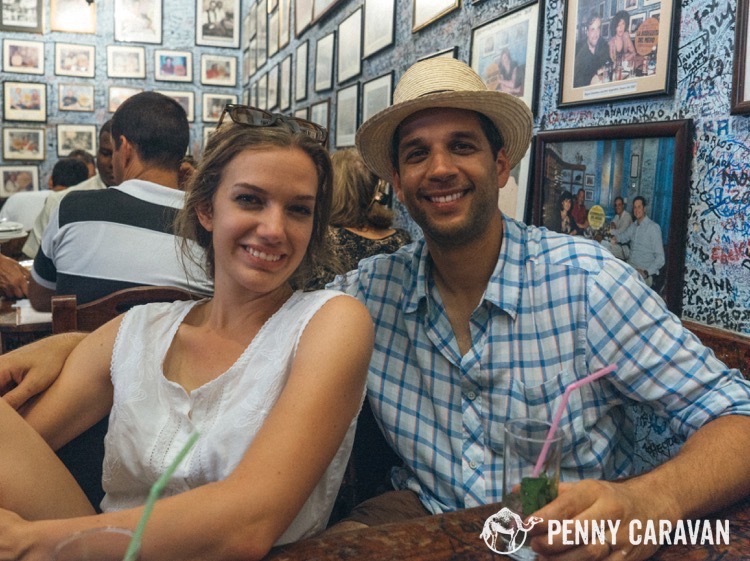 Drinking mojitos is one of the top experiences in Havana, and there’s definitely no shortage of places to sample them! 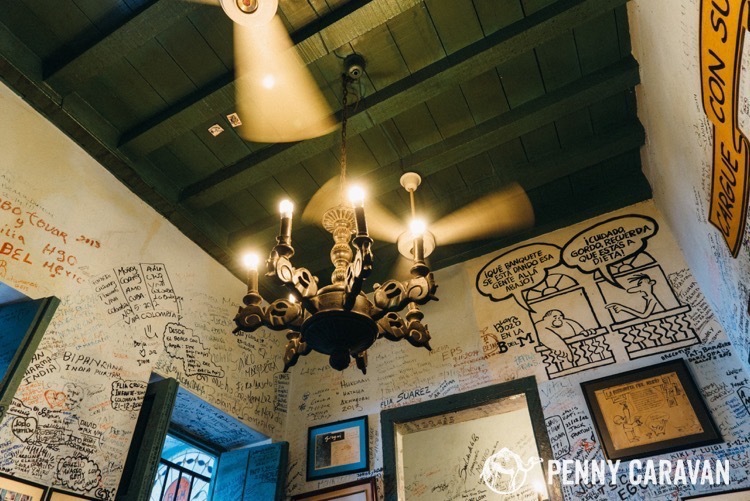 Here’s a list of the establishments we visited—click on the name for the tripadvisor page with ratings, menus and addresses. Looking for restaurant recommendations? 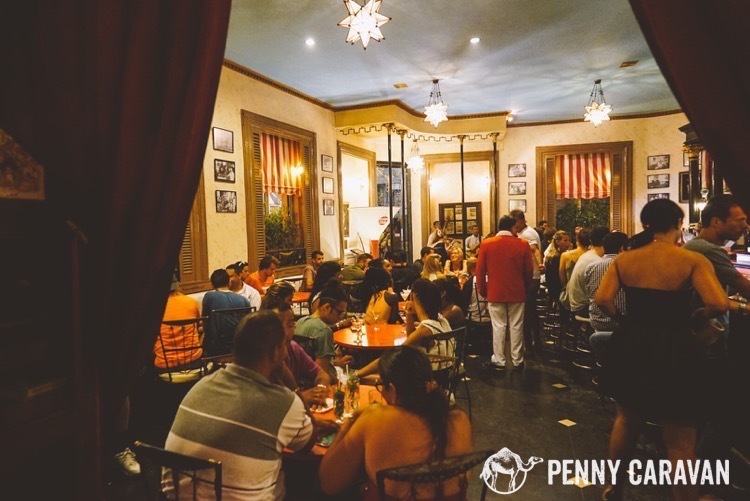 Check out our other post, Dining in Havana. 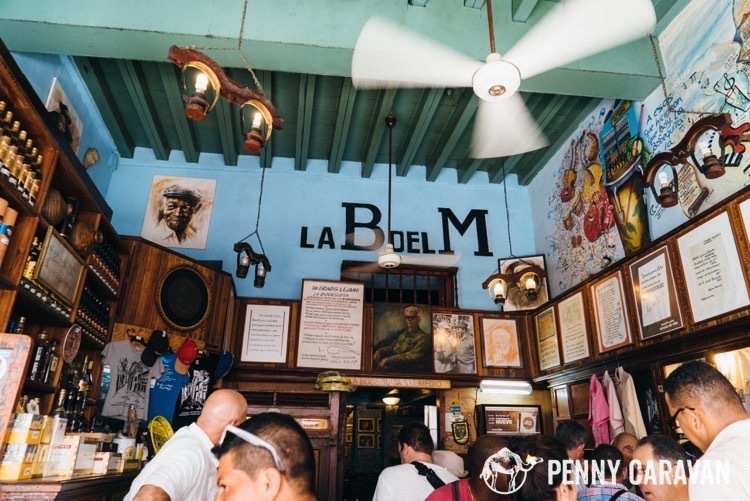 Hemingway wrote here on a piece of butcher paper, “My mojito in La Bodeguita. My daiquiri in La Floridita.” This is where the mojito was born, meaning the bar is crowded no matter what time of day you arrive. There is a restaurant in the back but it’s questionable whether or not you’ll be allowed to have drinks back there without ordering food. At first we were denied, but a second waiter had no problem finding us a table to enjoy our mojitos. 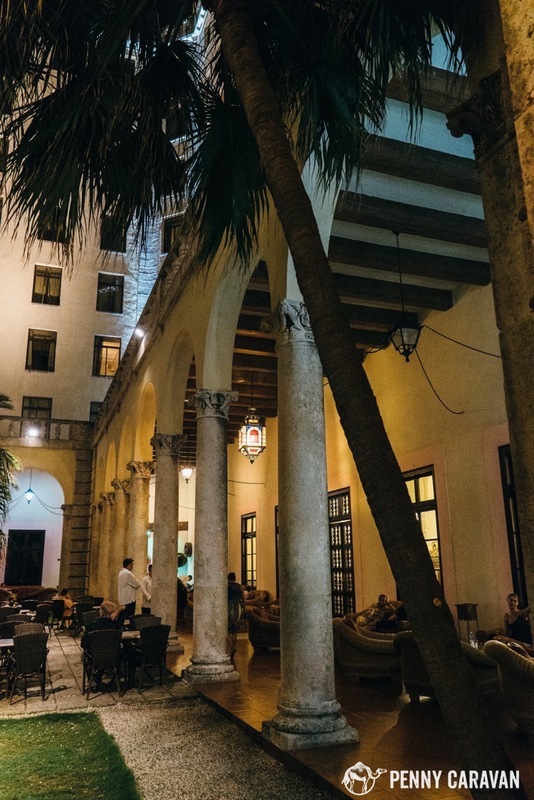 This would be a great place to begin an evening in Havana! 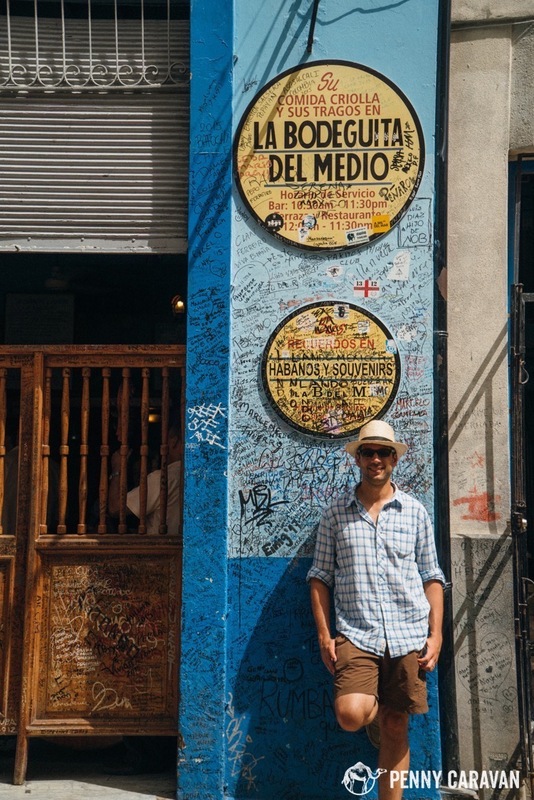 So after you have one mojito at La Bodeguita, just to say you did it, walk a few blocks down for $3 CUC mojitos at one of the many other bars in the area! We didn’t catch the name of the one we went into, and couldn’t find it on the tripadvisor map, but just walk around the area and you will likely be accosted by an array of servers who will want to direct you into one of their restaurants. 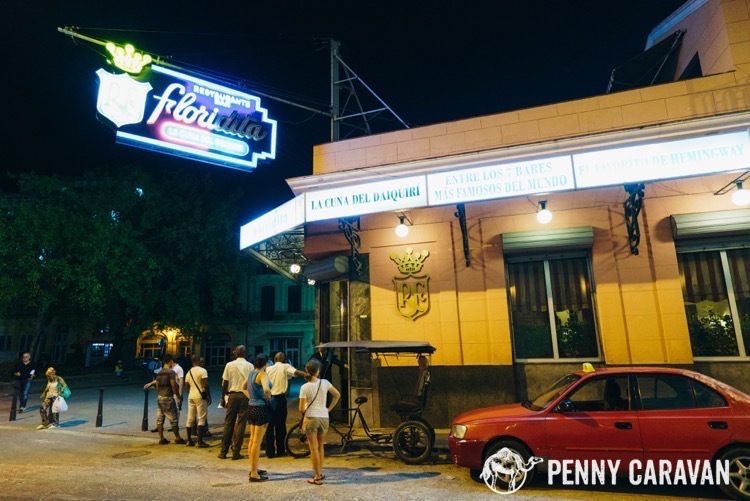 Floridita is one of the most famous bars in the world and another stop on the Hemingway bar tour. 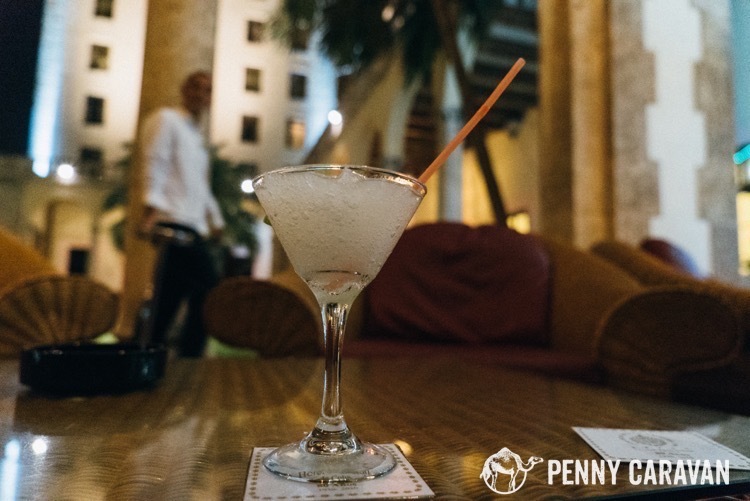 We stopped in for a daiquiri on our first night in Havana and it definitely left an impression on us and easily became a highlight of the trip. 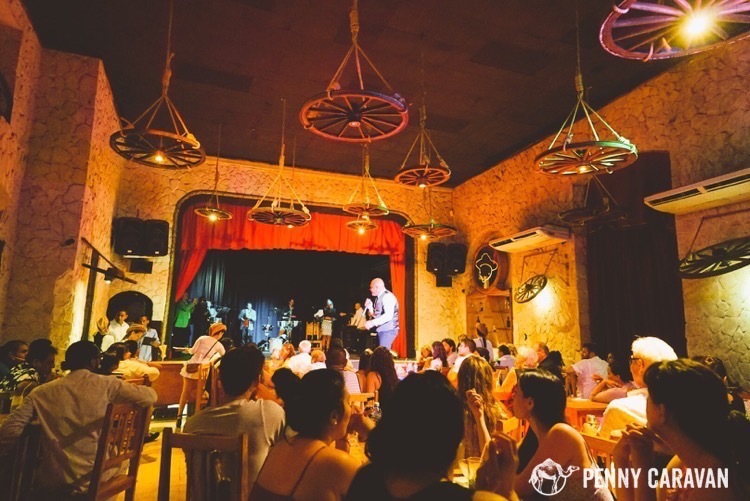 There’s always a live band at Floridita. 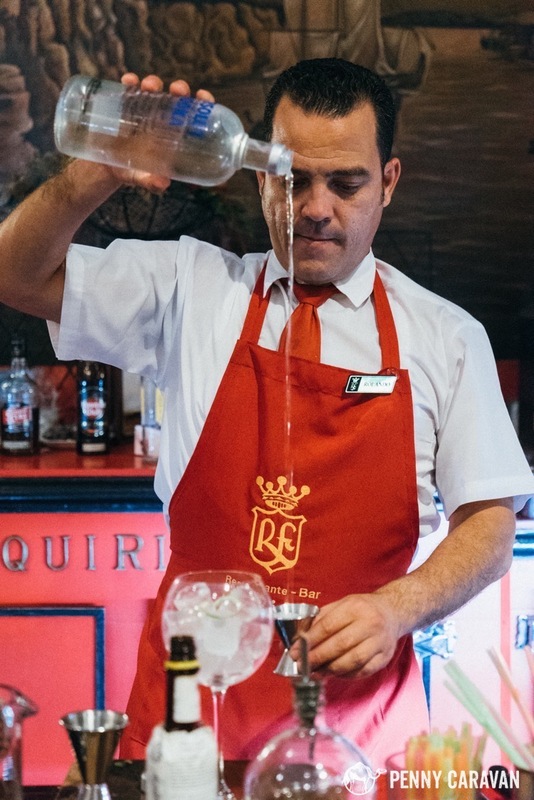 Incredible bartenders and waitstaff at Floridita. Daiquiris at Floridita $5 CUC. Feeling like a boss—priceless. 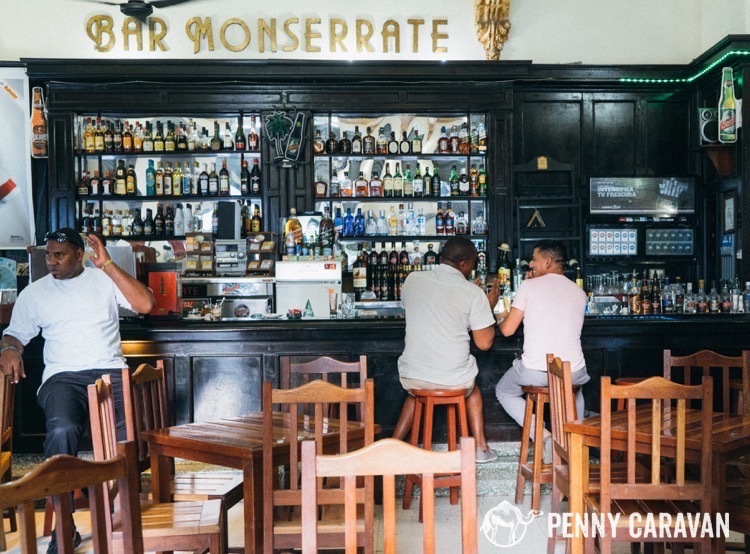 When Floridita is so packed you can’t find a seat, just walk a block over to Bar Monserrate! There was a live band and strong Cuba Libres for $4 CUC. Their daiquiris had rose water or something in them that gave them quite a unique flavor. 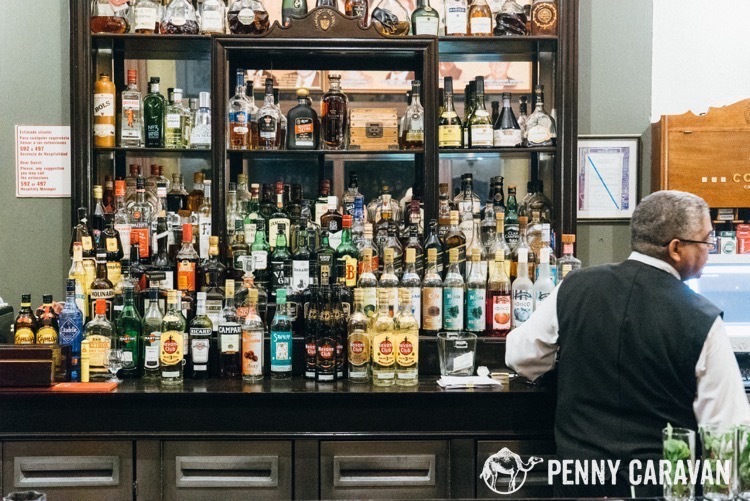 A cool and trendy bar right across from the Capital building. They were open late with a live band, and there seemed to be more locals than tourists here. The drinks were also a little cheaper with daiquiris at $3 CUC. This place was closer to the neighborhood where we stayed, and it seemed like a good dancing venue that would be open late. It cost $10 CUC entry per person and cameras were not allowed. We also found out you cannot sit at a table near the dance floor unless you bought a bottle of rum. So we sat in the bar section, which was far from the dance floor and was where the working girls congregated. They didn’t approach us as we were obviously a couple, but it was very sad because they all looked young and malnourished. The live music wasn’t anything to write home about, and there were very few people dancing. Not the salsa experience we were hoping for! So overall we were kind of disappointed and left after only one round of drinks, which were about $4 CUC. 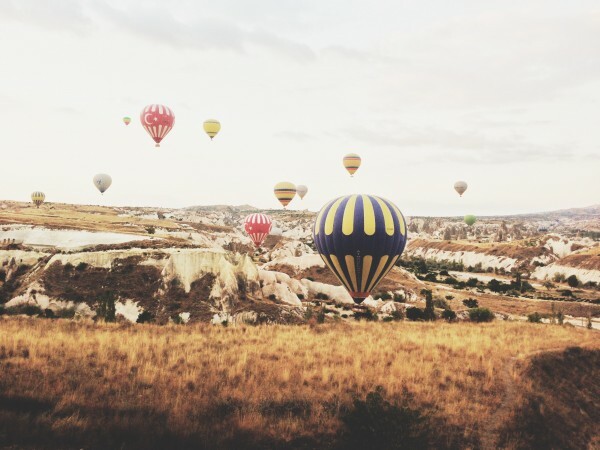 We’ll be looking for a different place to go dancing on our next trip. 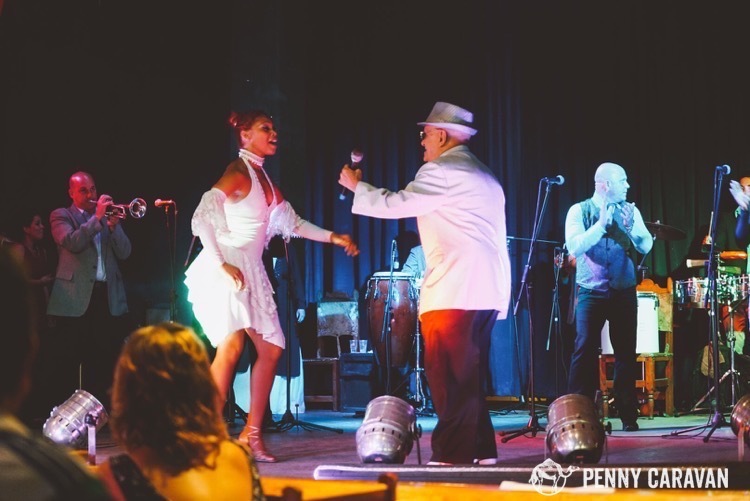 Our driver recommended we see the show at El Guajirito because on this particular night, original members of the Buena Vista Social Club and the Afro-Cuban All-Stars would be playing. Shows rotate at this venue so be sure to get clarification to know which night you want to visit. 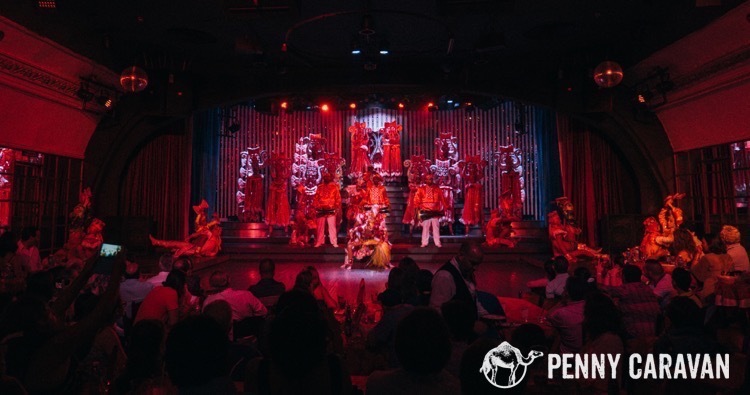 Dinner and show package was $50 CUC each, or you can see the show without dinner for $30 CUC. Both options include 3 cocktails of your choice. Reservations are recommended, but we were able to drop in at the last minute. 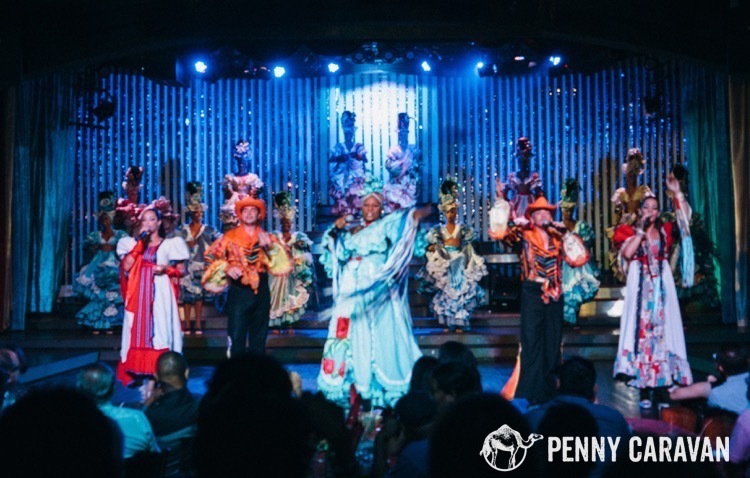 The venue was kind of strange with wagon wheel decor and servers dressed in Cowboy attire, but once the lights dimmed for the show, we were absolutely blown away. 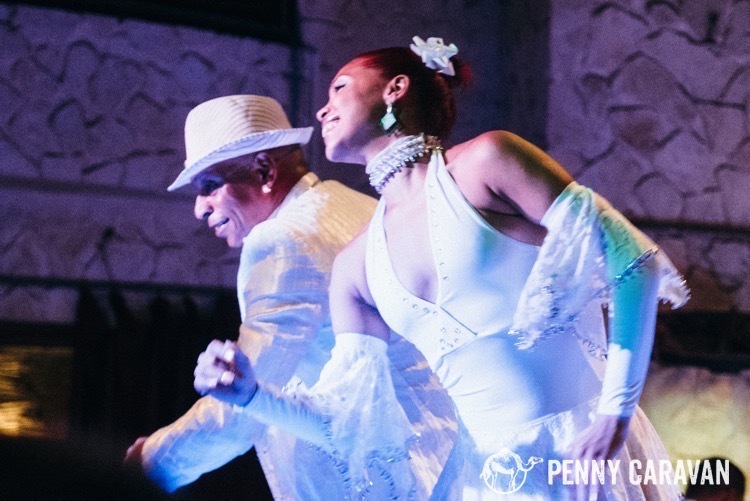 The singers and musicians are almost all in their 70’s and 80’s and are some of the most revered musicians in Cuba. They were accompanied by young dancers who at one point led us all in a conga line onto the stage which was, of course, great fun for everyone. It was an incredible night! 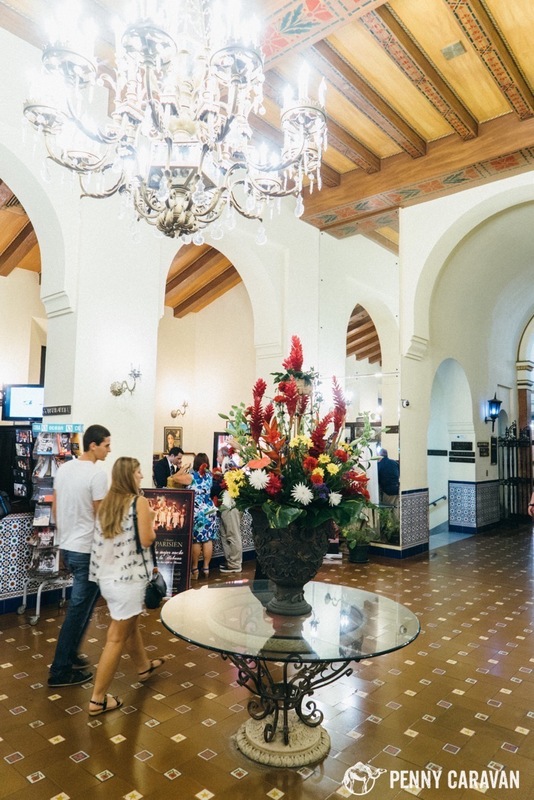 It would be a crime not to stop in to the Hotel Nacional where infamous mafia gatherings were hosted in the 40’s, and where dozens of celebrities and heads of state have stayed. 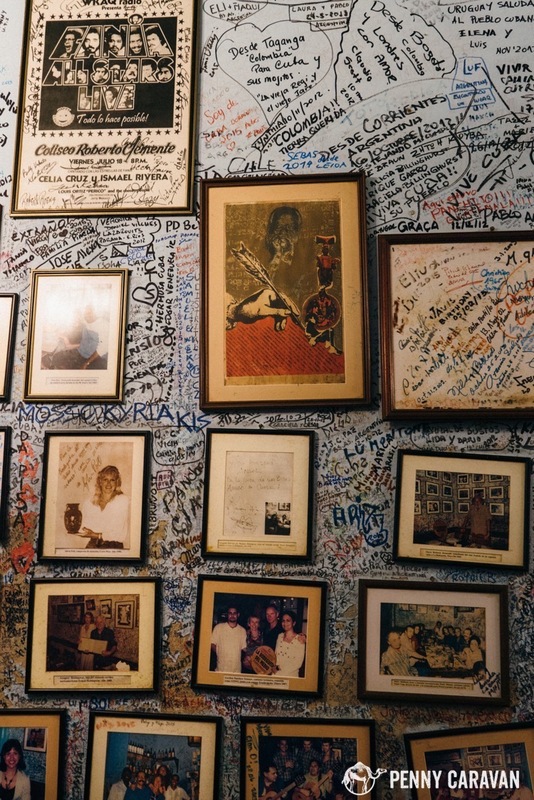 Drop into the bar and be you’ll see photos of everyone of note who has ever visited. 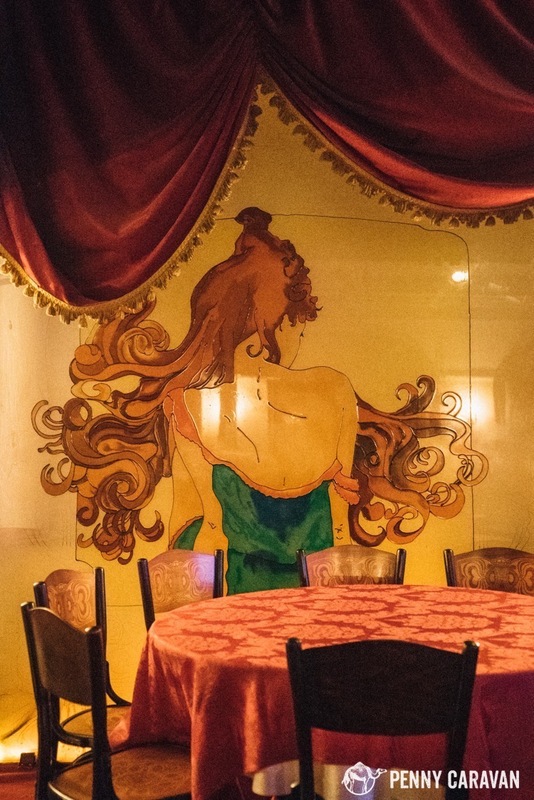 The Cabaret Parisian was recommended by our host. You must reserve tickets in advance, so we came earlier in the day for tickets, then came back around 8pm to have a few drinks and see the hotel grounds. Doors opened at 9pm for the show and the show started at 10pm. 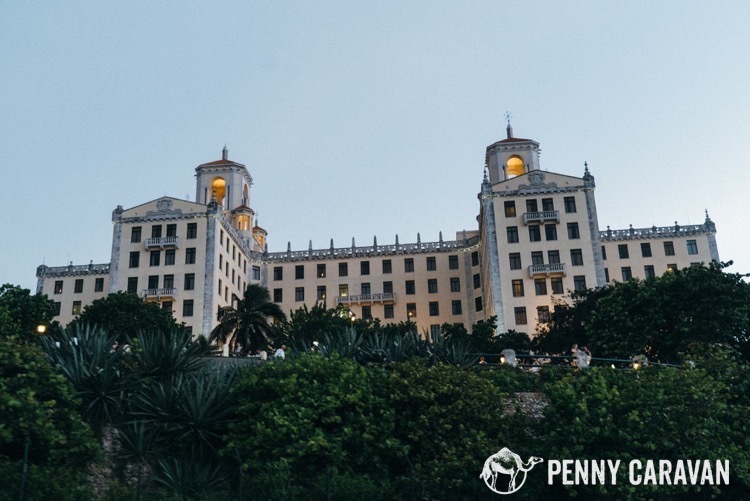 Hotel Nacional is an impressive structure built in 1930. 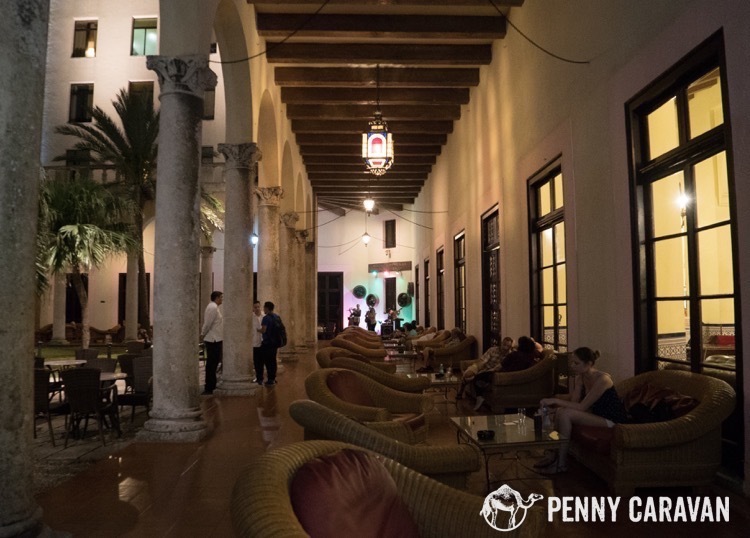 Daiquiris and Mojitos were $5 CUC at the Hotel Nacional. The show was in a cool art nouveau theater, but the sound quality was truly awful and made it seem more like a dress rehearsal. The dancers were great and a few of the singers were memorable, but overall we were not very impressed. 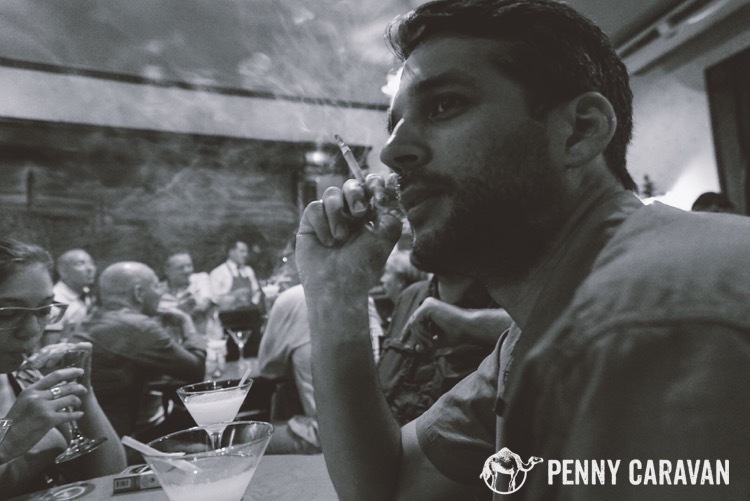 We were never able to flag down our waiter to order a drink, and the single cocktail that came with the price of the ticket was so bad (sugary) that none of us drank it at all. Tickets were $30 CUC each for the show and one drink. 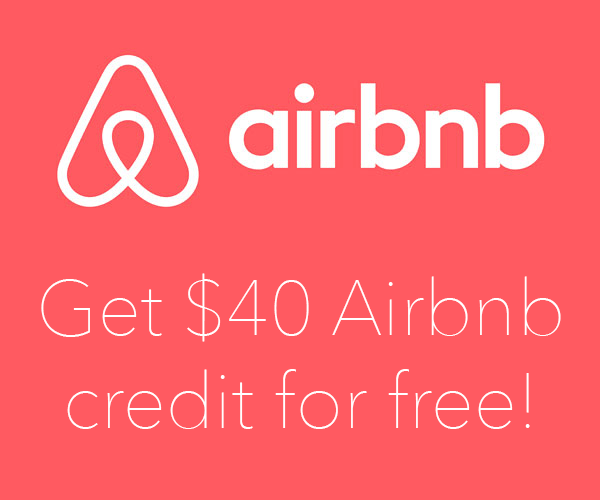 You can also have dinner included for $50 CUC. 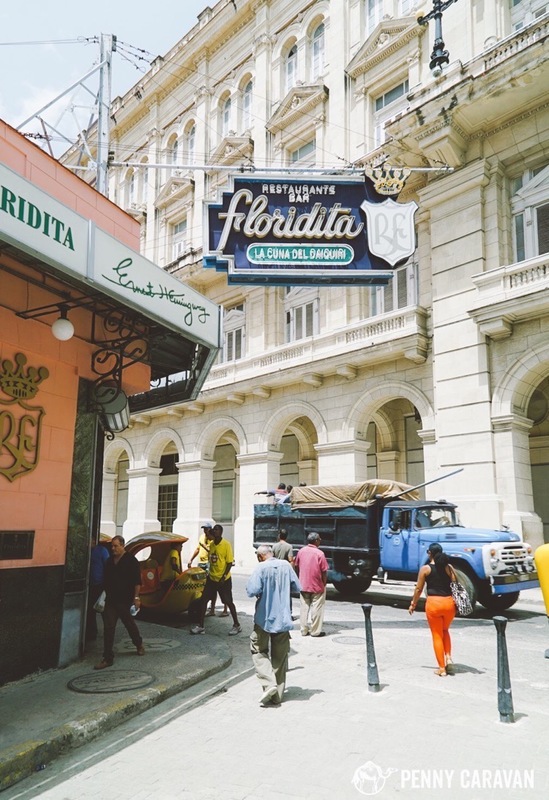 I realize these are mostly the typical tourist stops, but it would be a sin to leave Havana without experiencing them! 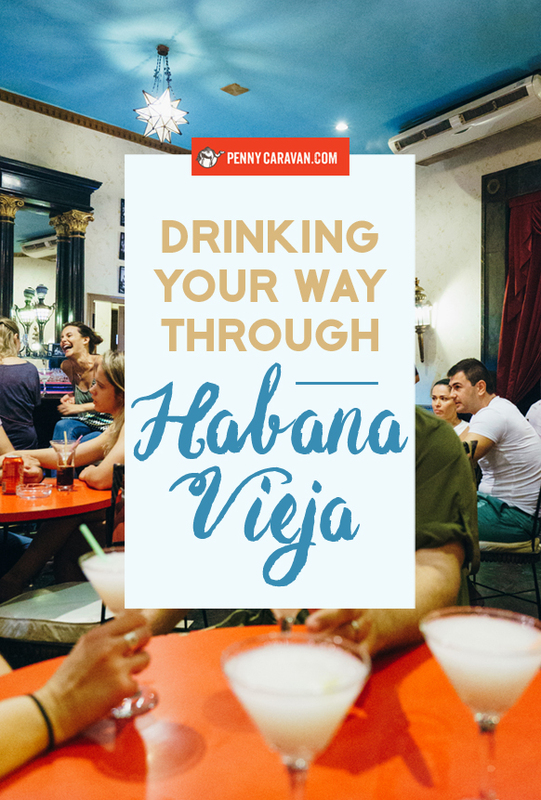 Obviously this is only a small sample of the many places to spend an evening in Havana, so we’ll have to continue exploring the nightlife on our next, longer trip. Have any recommendations? Let us know in the comments! 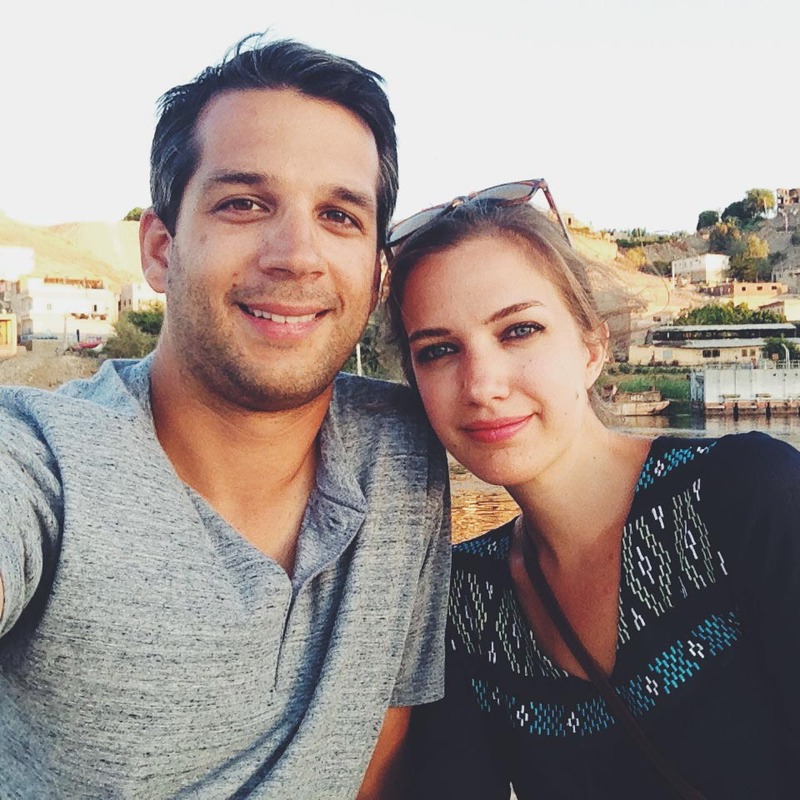 My wife ruth and I met you on the beach in Sanata Marta, and in Cojimar. We have some good pics of you guys. Also, thats my hotel, The National, got some from there and pics with Alex Castro, Fidels son. Glad we met your gang. How do I send you the pics? Hey Angelo! Can you send them through Facebook? attach them to a message?